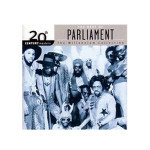 (Mercury / Universal Records) Live from the mothership it’s George Clinton, Bootsy Collins and thirty other P-funksters who were in Parliament between 1974 and 1980. 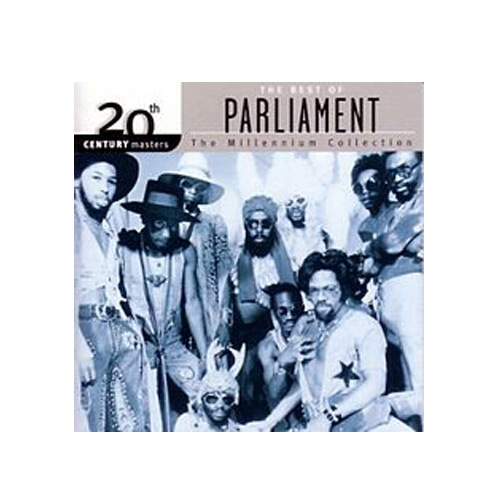 This collection gives you a good taste of some of the funkiest funk out there. Put this on and go get Funked Up!